In this season we are proud to say that the eMC18 „Umicore EvoLoup“ is the best car we’ve ever built and unites everything a professional racedriver has been dreaming of. 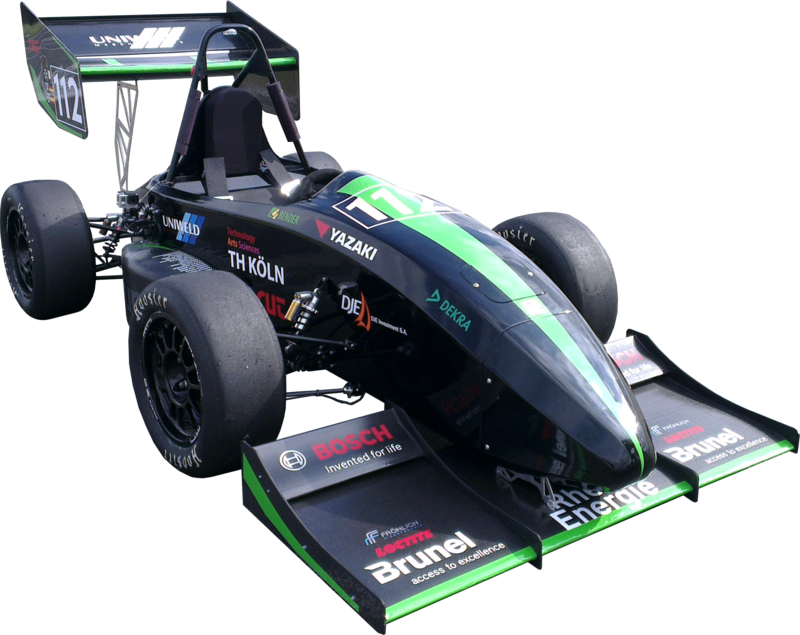 2009 we started to built electric Formula Student racecars. 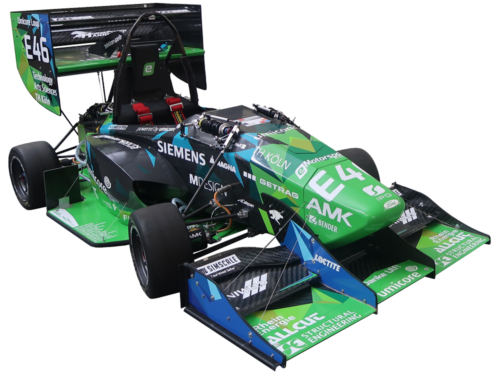 Today, the eMC18 „Umicore EvoLoup“ sets new standards in the world of Formula Student. Be prepared for something new. 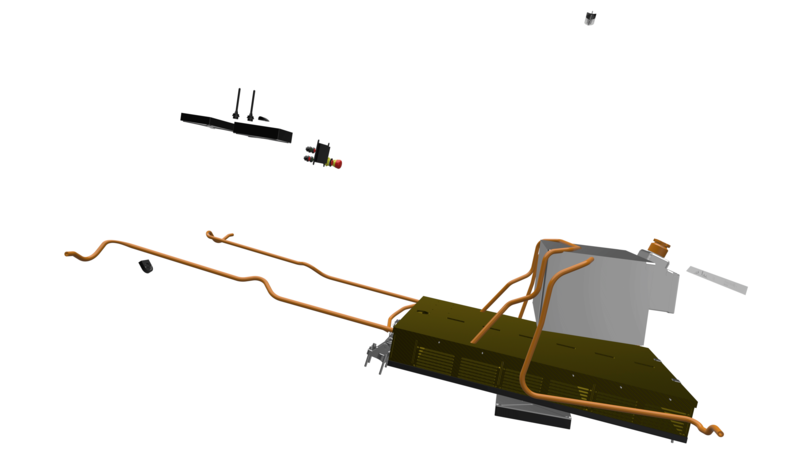 In our first cooperation with Umicore we have developed a whole new concept. The eMC17 „Umicore Loup“ combines an ultra-light monocoque, a four-wheel drive and a special battery system for more power. After a fire which ended our 15/16 season we decided to modify our accumulator heavily. We dropped the weight by 7 kg while increasing the capacity. Moreover a fire extinguishing system was installed in order to increase safety. With the eMC17 we’ve built our lightest and stiffest carbon monocoque so far. We tried out a new manufacturing technology and the result was striking. 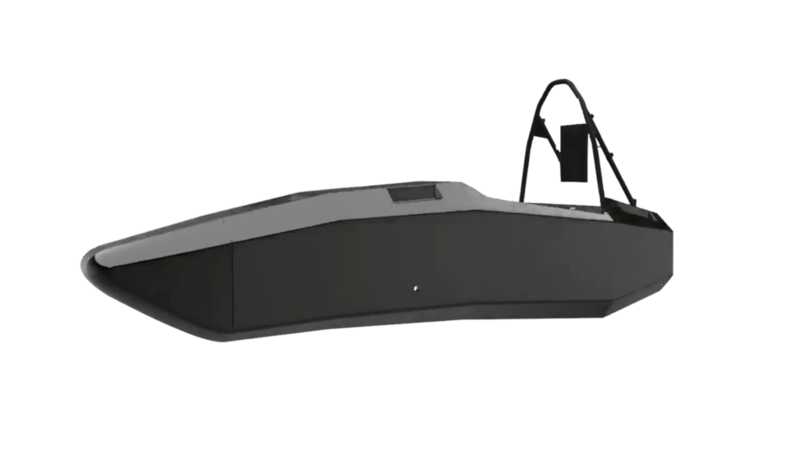 The eMC16 was an evolution of its predecessor the eMC15. Overall the aero package as well as other sections of the car were overworked to increase performance. Interested in the complete car history?